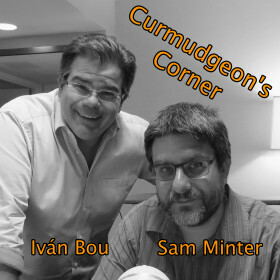 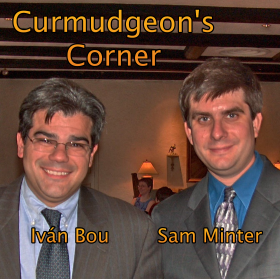 This week on Curmudgeon’s Corner, Sam and Ivan talk healthcare (recorded before McCain killed it, oops), the Spicer to Scaramucci transition (recorded before Scaramucci’s New Yorker rant, oops again), the Trump vs Sessions battle, and Kushner’s testimony. But they also talk about the Charlie Gard case, data tethering, Ivan’s treating himself after getting a new job, some TV stuff, Sam’s wife’s run for office, and even more! 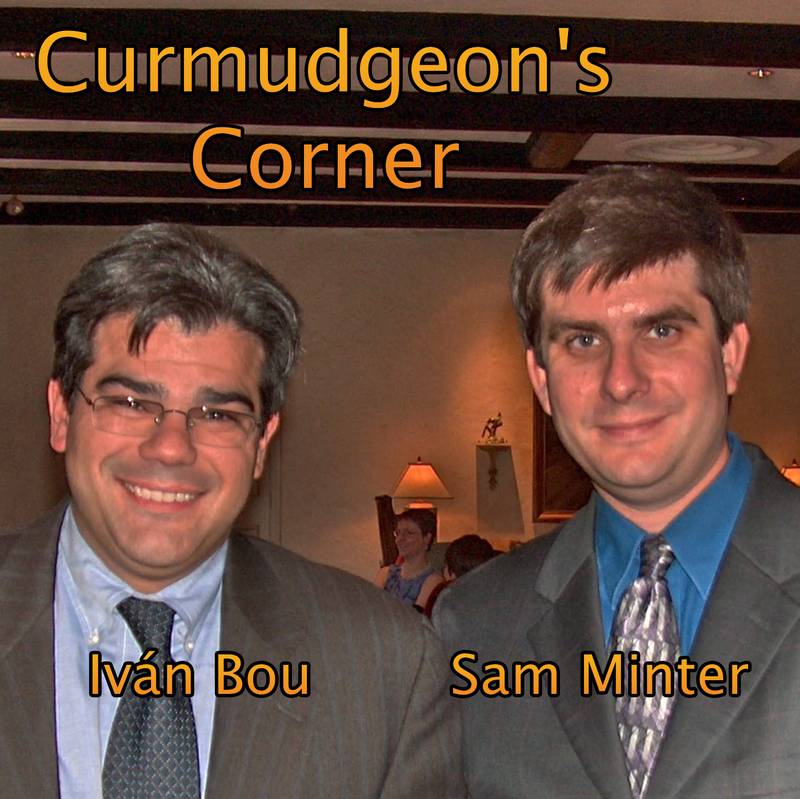 Another big full show as usual!